While most cheeses lose their texture from having been frozen, the cooking properties and flavours largely remain no different, even after several months in the freezer. If you are planning to use your cheese for cooking purposes, Cheddar, Havarti and Emmental are great at handling storage at freezing temperatures. Cheese with a lot of moisture, such as Mozzarella, lose a great deal of consistency however, and is best served cooked, while soft cheeses, i.e. Brie and Camembert, should not be frozen at all. 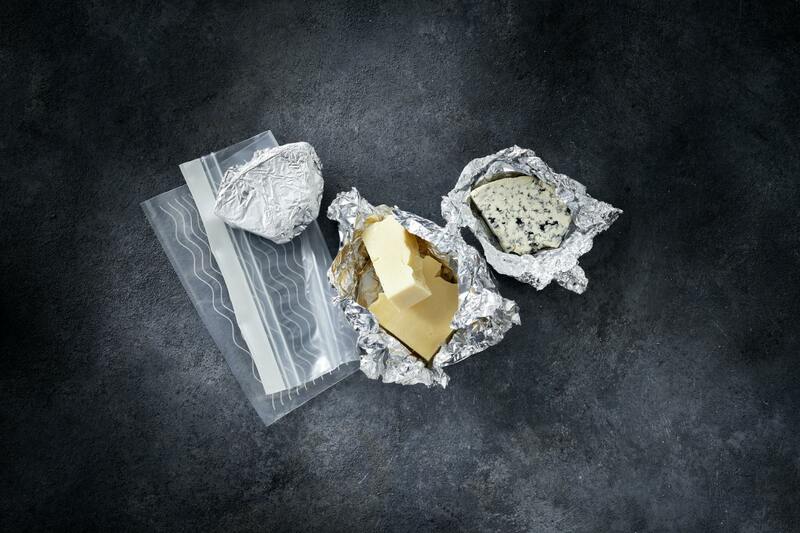 When preparing your cheese for the freezer, cut it into hand-sized portions, wrap the pieces in aluminium foil and then place them in a freezer bag. When you want to use your cheese, thaw it in the refrigerator, and use it within the next three days. Here is a quick guide to which cheeses are suitable for freezing.